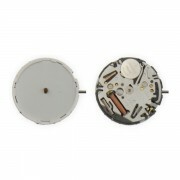 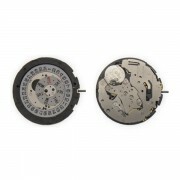 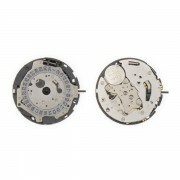 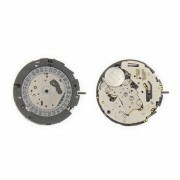 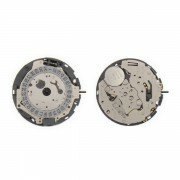 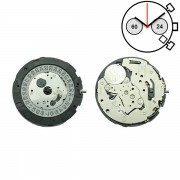 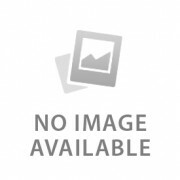 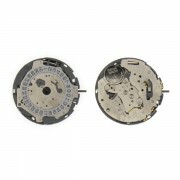 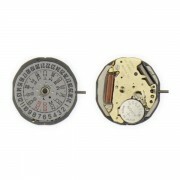 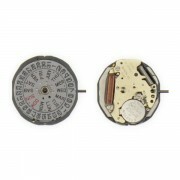 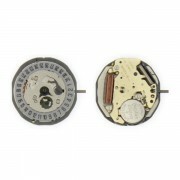 Miyota watch movements | Mechanical | Quartz | Choose from popular calibers 2035, 5Y30, 5Y20, 1L32, 1M02, 2115, 5R21, 1L02, 1M12, 1L12. 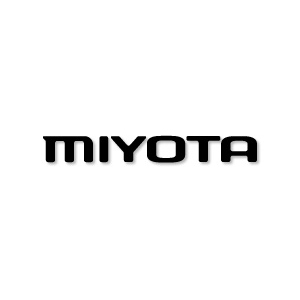 Many Citizen movements are interchangeable with Miyota movements. 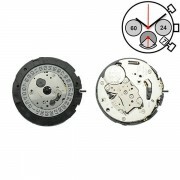 To replace a Citizen movement, change the 2nd digit in the Citizen movement number to find the Miyota replacement.